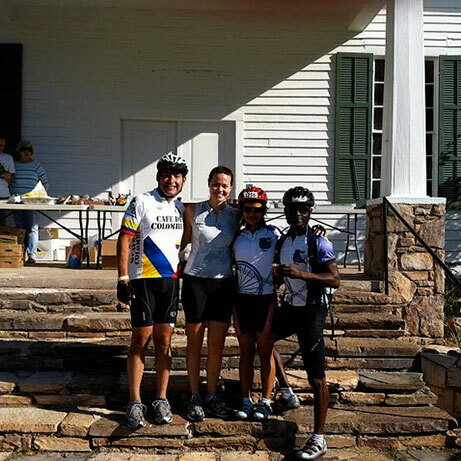 Join us for the 18th Annual Beautiful Backroads Century Bike Ride in Cartersville, GA. Registration is at 6:30 a.m. and ride starts at 8:00 a.m. Lunch will be served from 10:30 a.m. to 4:00 p.m. Sample several Anheuser-Busch beers after the ride and enjoy live music. We look forward to seeing you! Get all the details and register online here. Registration is at 6:30 am and the ride starts at 8 am. It's going to be a great ride! Get your official Beautiful Backroads Century Bike Ride 2018 jersey. A portion of the profits goes to local charities. Order online now! Click here for directions to the site. There will be plenty of signage directing you to parking for the ride. See you the morning of September 16th! Thank you for your interest in the 17th Annual Beautiful Backroads Century Bike Ride. 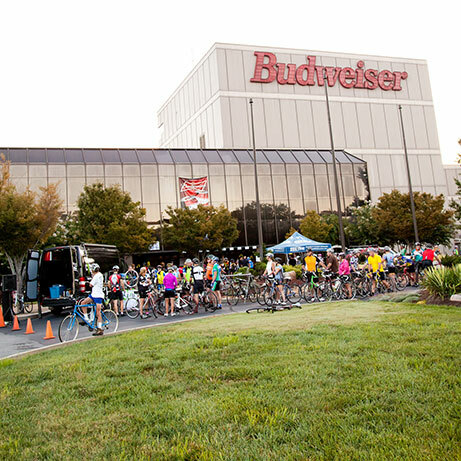 Each year we strive to improve the experience for our riders and their guests offering a truly unique experience with outstanding SAG stops, beautiful routes, and our famous Anheuser-Busch beers. Our charity, Hickory Log Men’s Home, provides a caring, loving environment for the mentally challenged. Each year the guys from Hickory Log help at the ride and we don’t know what we’d do without them. And we certainly can’t do it without you, our faithful riders. Thank you from the bottom of our hearts and we hope you enjoy this year’s race.